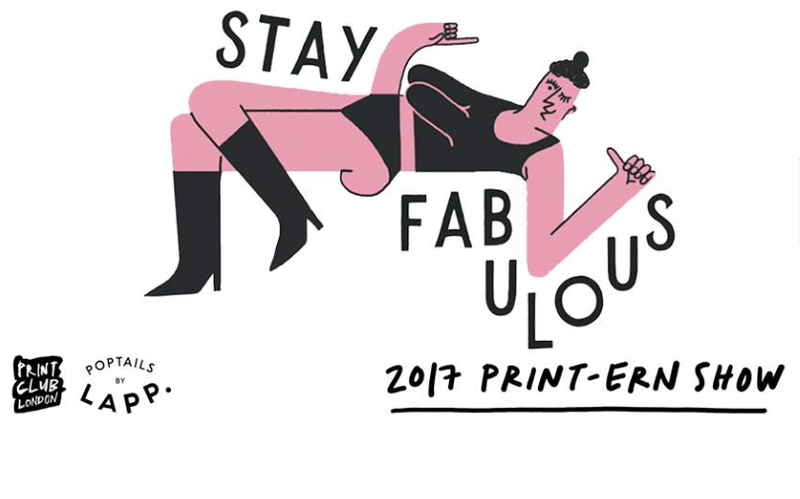 After the brilliant success of their last 'Printernship,' Dalston based Print Club are super excited to share details of their latest, equally as inspiring offering from illustrators Francesca Tiley and Rozalina Burkova! Towards the end of last year, they selected both girls to take part in their rewarding 'Printernship' scheme, allowing them to create a number of prints, whilst developing their own personal styles. The 'Printernship' opportunity allows recent graduates to print and create work in Print Club's studio, coupled with free desk space and guidance from fellow printers and technicians. Offering financial support along with their own creative direction and printing expertise, the scheme results in a series of prints from each artist exclusive to Print Club. The exhibition will feature original works, limited edition screenprints and on one off ceramics by each artist and will also be the debut of their exciting collaboration together, with hand painted murals and exclusive prints available on the opening night. For the opening night they have been sponsored by the amazing Poptails by LAPP!